We are Greenwood’s dedicated storage site for all your storage needs. Midgard Self Storage offers tenants clean, convenient, modern storage options for your valuables. 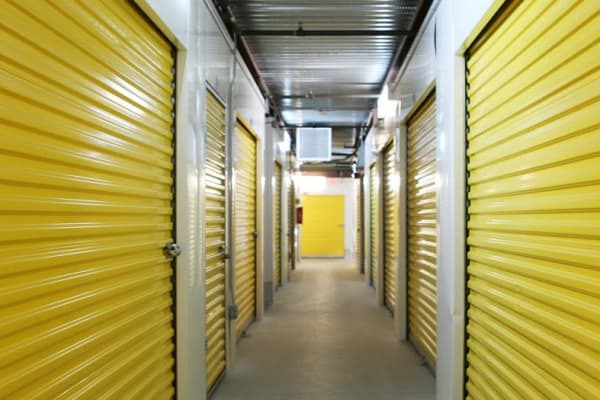 From storing small personal items like important files to large valuables, at Midgard Self Storage we give our tenants the features that benefit them most. We offer ease of payment via online bill pay and auto-pay, wide, well-lit aisles, free use of dollies and 24-hour digital surveillance. 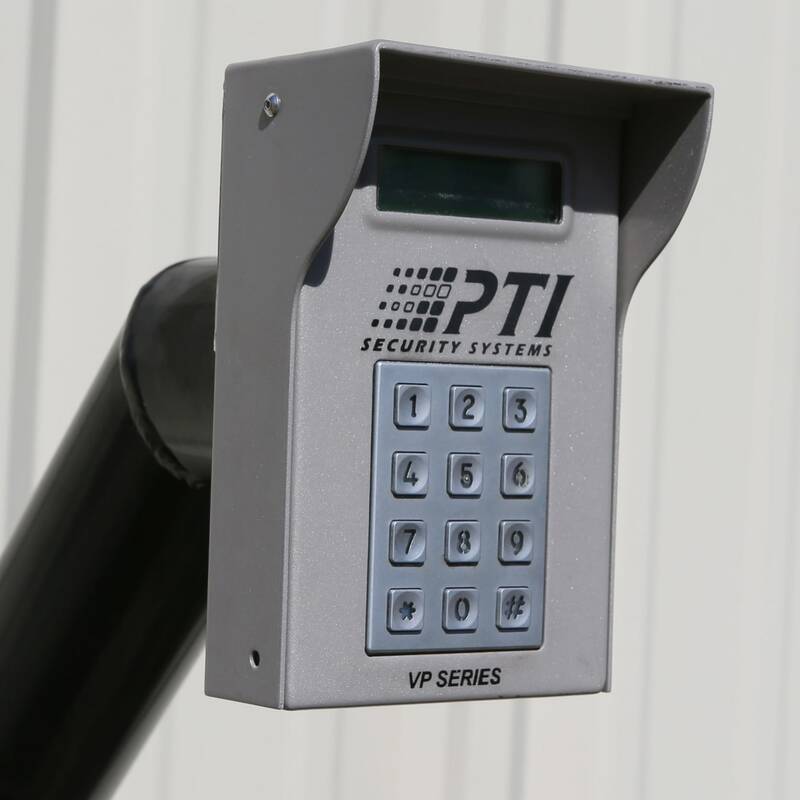 Our Greenwood facility has Class A indoor storage with wide, well-lit aisles and high-tech security equipment, like electronic gate and digital surveillance. Visit the office for any last minute packing supplies like boxes, bubble wrap, packing tape, blankets and more. 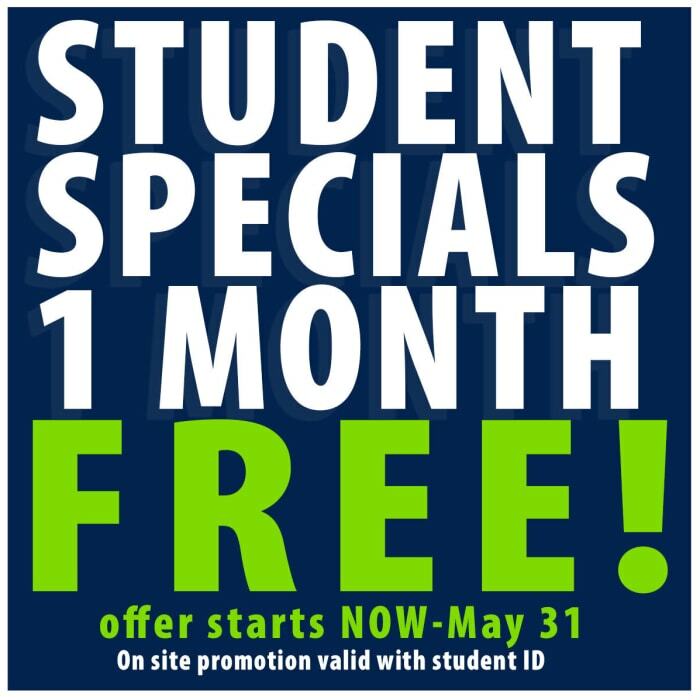 Simplify your move by renting a U-Haul truck from Midgard Self Storage.